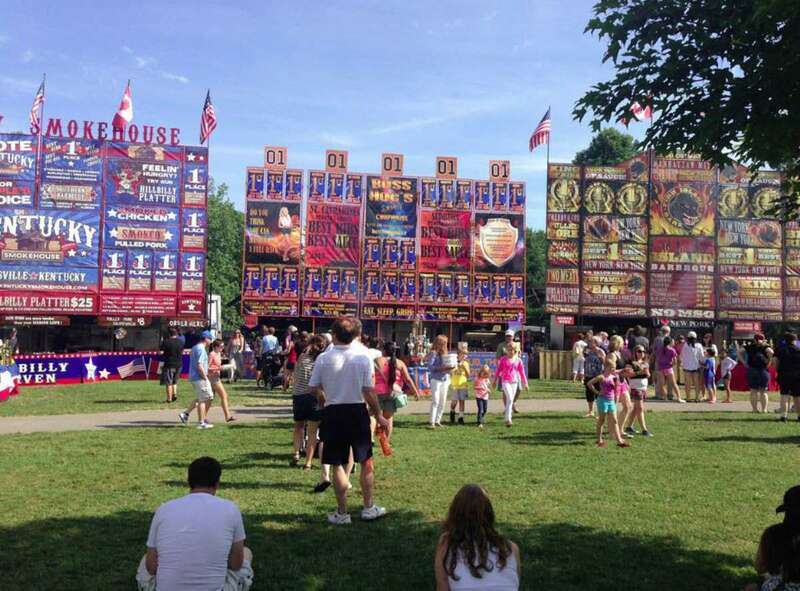 Ribfest is a three-day outdoor event that features professional rib teams travelling to Newmarket from across North America. Ribbers cook and compete for various Best titles (as decided by honorary judges). And, in addition to the many delicious food options, there is also live entertainment, a beer garden, a children and toddler’s fun zone with inflatables and an indoor children’s activity area to enjoy!